Free Delivery On Orders Over £250 T&C Apply. 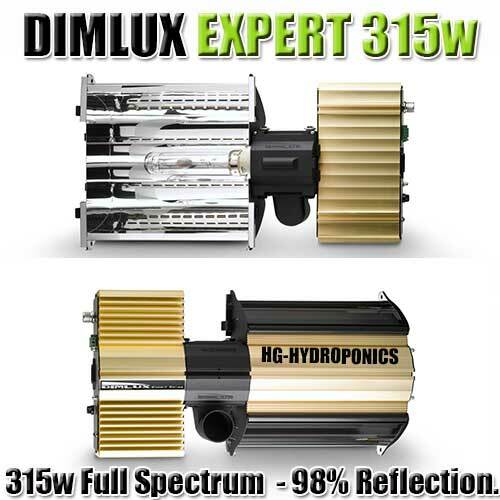 Lumii Solar 630w Cdm Double Ended Light, The LUMii SOLAR 630 W is a double-ended complete fixture that powers a ceramic discharge metal-halide (CDM) lamp to give your plants the best possible spectrum of light. 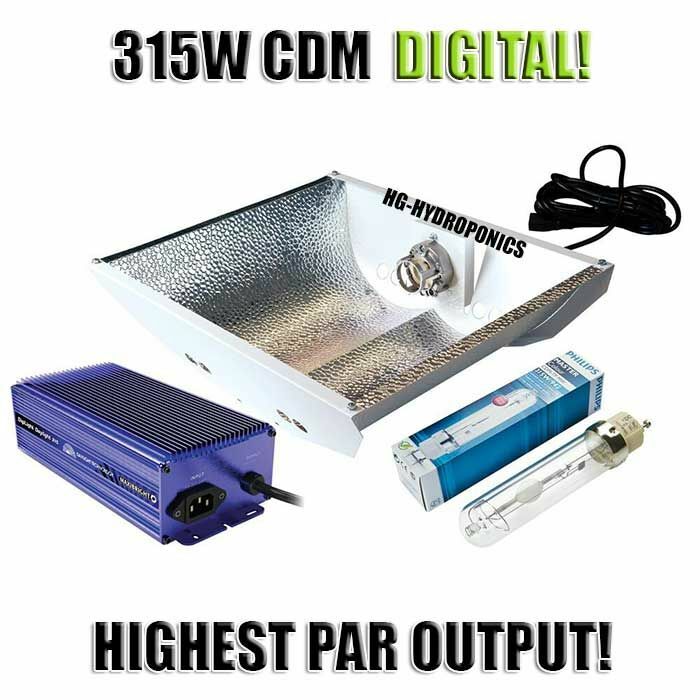 he LUMii SOLAR 600 W CDM Double-Ended range is made up of three products- the SOLAR 630 W CDM DE Fixture, the SOLAR GRO DE Lamp (4200 K) and the SOLAR PRO DE Lamp (3200 K). 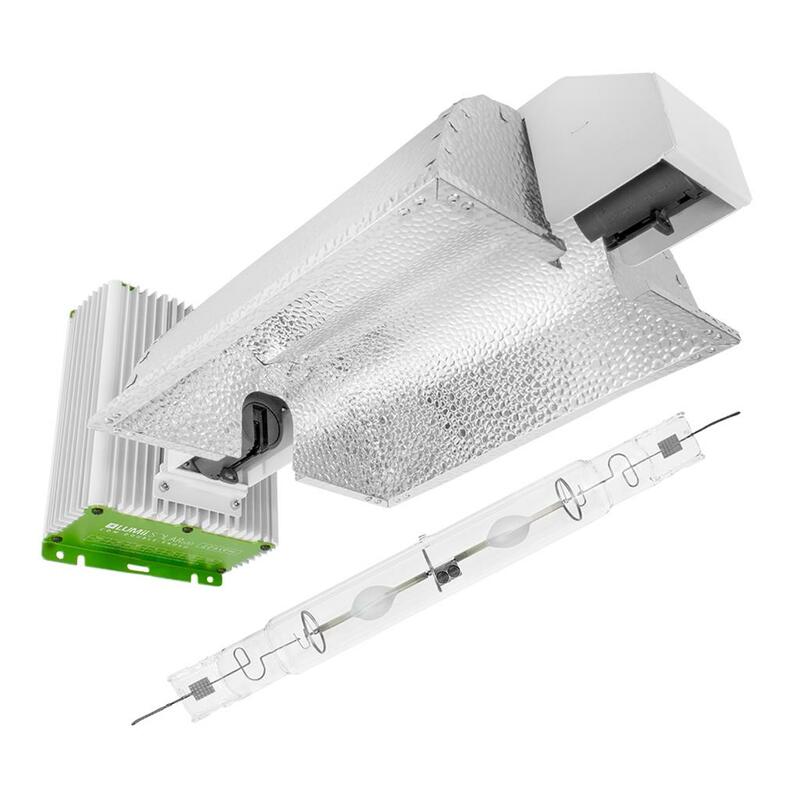 The LUMii SOLAR 630 W is a double-ended complete fixture that powers a ceramic discharge metal-halide (CDM) lamp to give your plants the best possible spectrum of light. Unique lamp holder fitting that no other fixture on the market offers with a locking mechanism and twist installation to make the hold of lamp extra secure. 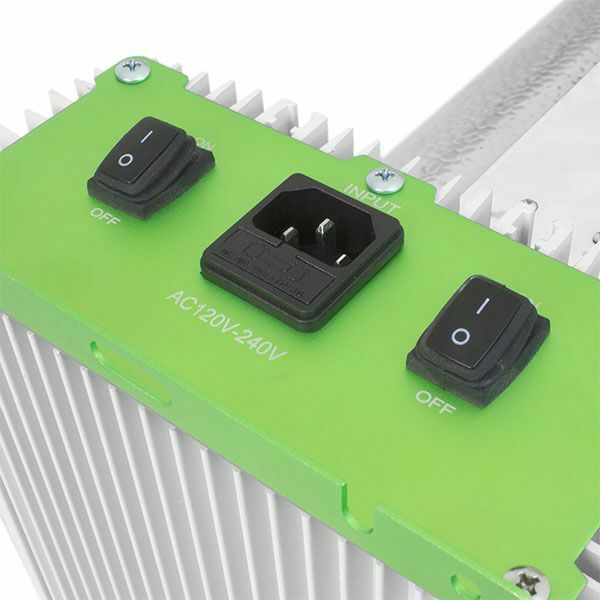 The GRO and PRO lamps are also double-jacketed for extra safety. 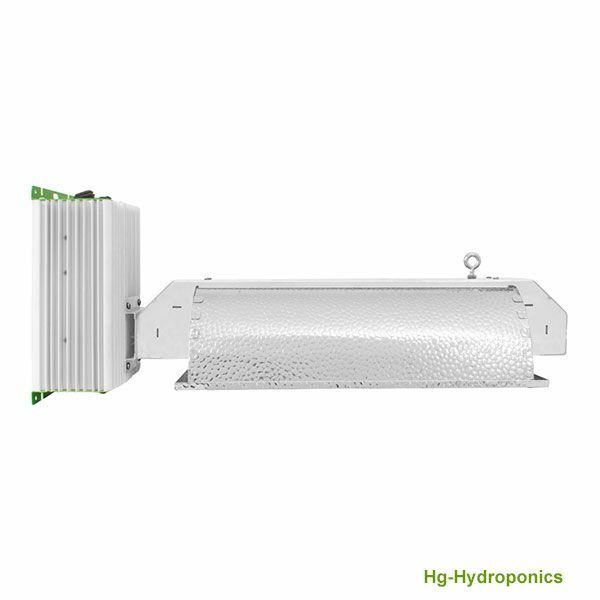 © Copyright 2014-2016 HG Hydroponics All rights reserved.